The Grow Baton Rouge market is not only a farmers market where you can get fresh food, produce and related items, you can also pick up items from awesome local area businesses. We invite you out to support this great event. Food Samples and Cooking Demonstrations. Want to partner with us on an event to positively impact the commmunity. 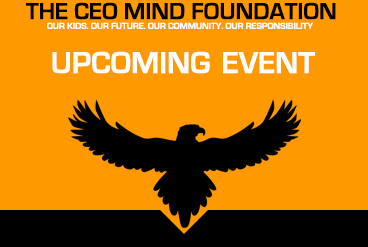 © THE CEO MIND Foundation. All rights reserved.